Deer Drive meshes hunting simulation with arcade style pick-up-and-play action and pacing for an exciting gaming experience. 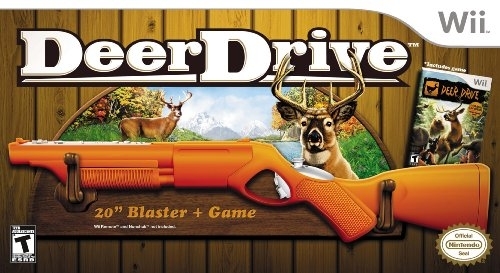 Deer Drive is the first deer hunting game that features two-player simultaneous play. 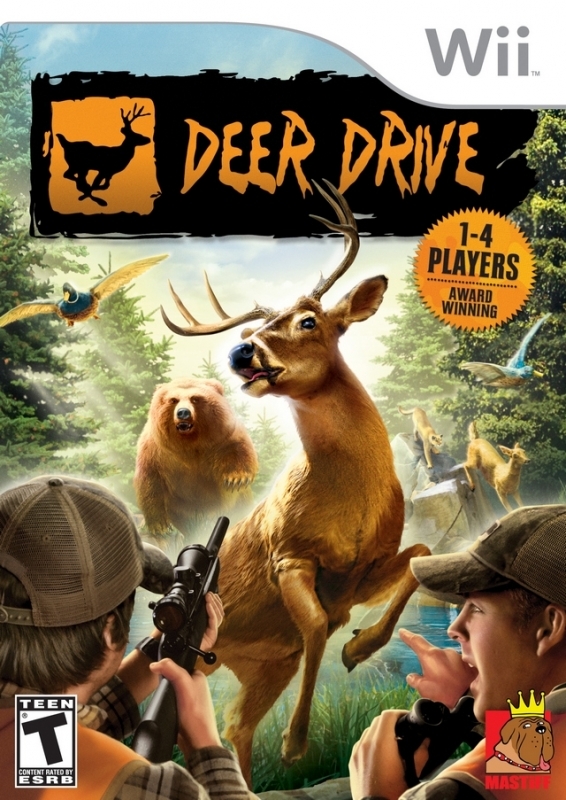 Additionally, Deer Drive features a multitude of game play modes, including four player party mode, true-to-life sound effects, passive and aggressive prey, and a slew of hunting weapons. 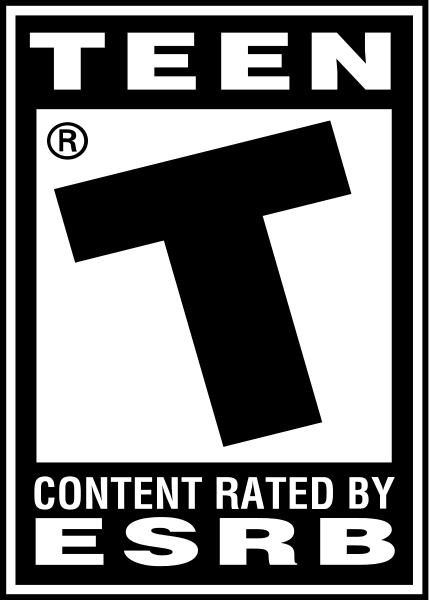 Featuring an arcade-style multiplayer hunting game for the first time on Wii. The sales...are...insane. This says a lot about who owns Wii consoles. Not that there's anything wrong with that, but when you see quality titles bomb on Wii, and you look at the number of Wii's out there, and then you see sales like this on a turd of a game like this...well, there's your answer. should be 10 dollars, still im sure they are swimming in cash right about now. I thik this has been selling 19 dollars or less since it came out.